What’s your word? I’ve been talking with lots of people lately about what ripples they want to be creating and experiencing through their daily thoughts, words and actions. Within each of these discussions we have gone off on many tangents, explored a multitude of life’s challenges and complexities, and discovered a lot about our individual and collective passions and dreams. But most of all, these conversations kept bringing us back to our own core word (or words). For me, two words kept coming up above all others. 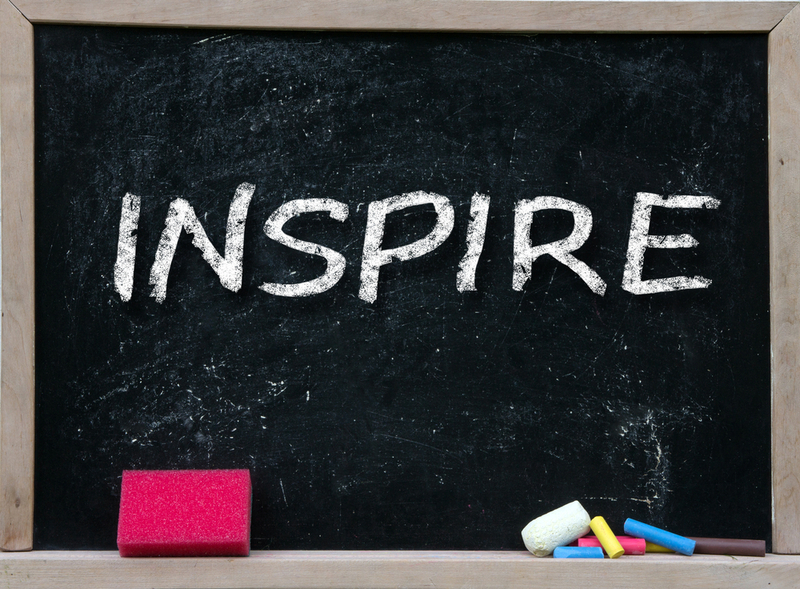 They were ‘Inspire’ and ‘Empower’. As we drilled down deeper into my own and the other peoples words, I realised that they had the potential to and/or were acting as a rudder while navigating our personal and professional interactions and choices. It didn’t mean that I or the people that I was talking to embodied those words 24/7, 365 days a year (we are all too very human for that), but these words were definitely showing up consistently within the daily thoughts, words and actions of each of us as individuals. One example of this came in a conversation with a friend towards the end of last week. She was telling me about her friend from overseas who deeply inspires her, as they had caught up in the last couple of weeks here in Australia. She was recounting the many personal traits that he has developed over his life to create and take advantage of opportunities ‘to be the change he wishes to see in the world’, in particular his passion for challenging himself and sharing what he is passionate about with others. What struck me most during our conversation was her telling me about when she took him completely out of his comfort zone on a recent canyoning trip. Standing on the edge of one of the jumps she wondered what would happen next. She knew he wanted to give it a go but doing it can be a completely different thing. Fifteen minutes went past, with many affirming words being passed back and forth, and then he took the leap of faith. The amount of time that it took between reaching the edge and jumping wasn’t important, what was important was that the ripples that were created and experienced were grounded in the core words (or values) that he holds closest, and how those thoughts, words and actions positively impacted all those present in the group on the day (and of course others like myself when I was listening to the story last Thursday). So what’s your word/s? How could digging deeper into yours help you as you navigate your daily thoughts, words and actions? Think of a time when you stepped out of your comfort zone because you knew it was important to remain aligned to what is central for you? One of the biggest privileges within facilitating our L.E.A.D. 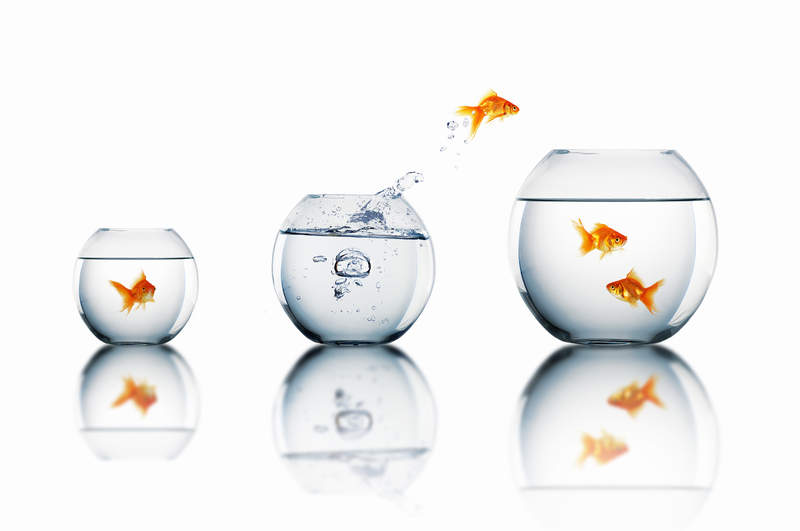 with Courage™: Stage 3 Leaders Program is fostering a space and time where participants can open up. It still gives me shivers when I witness or hear a student connect to their truth and share it, or step out of their comfort zone in any given experience. We could all think of time/s when we knew we had something to share, offer or contribute or needed to, but didn’t because of a multitude of reasons. Being able to open up, and then connect to self, others and the world around us from that place can be very challenging and confronting at times, but it also provides us with opportunities like those described in the first quote to feel empowered within our lives. 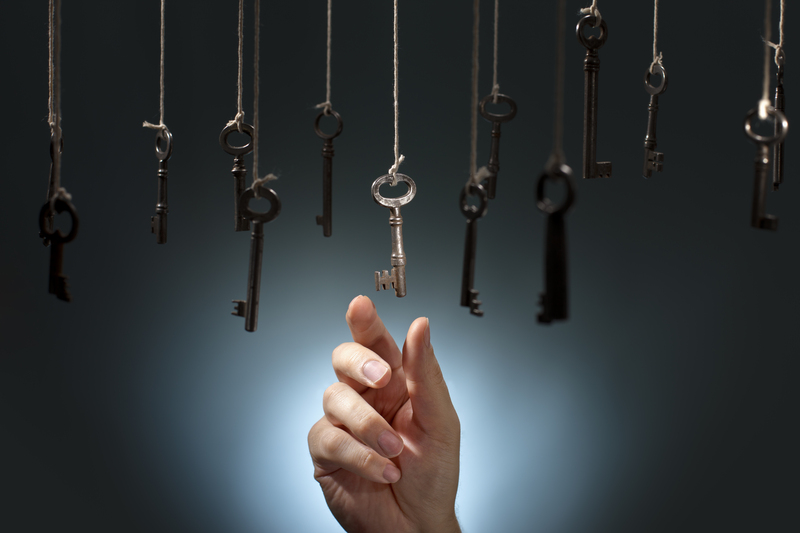 I have often thought about what are the keys in aiding this process of opening up. For me, what I love most about working as a facilitator is fostering shared vulnerability within the group. This to me is the starting point where we give ourselves and others permission to really dig deeper, rather than just skimming the surface of what is waiting and wanting to come out. The quote above really moved me when I read it yesterday and reminds me why I am so invested in this educational space. So many eyes in our families, schools, workplaces and communities are shouting because opening up and sharing our truths is too fearful a place to go. So how can we foster shared vulnerability as individuals and groups so that we and others can be the people in each others lives as described in the quote above? How can we celebrate and honour the process of courage and risk involved in opening up within our journeys of potential, while also compassionately interacting with ourselves and others when we choose to keep our cards close to our chests? How can we keep reminding ourselves that our role is not one of expert or fixer within these spaces, but rather one of journeying with through vulnerability, kindness and a deepening of connection? Hearing Jessie J’s song lyrics (above) on the radio yesterday got me thinking about many areas of our journeys of potential. Sometimes words or phrases that I hear cut right through certain themes that we are exploring within our programs, and these four lines provided me with much food for thought. We definitely are all masterpieces in progress, inspiringly connecting, evolving and creating ripples through our courageous daily thoughts, words and actions. Wherever we might find ourselves on this journey, or as Jessie J so eloquently phrases it as being ‘perfectly incomplete’, there is a realisation that there is still so much beauty, gratitude and growth available to us within all the challenges, obstacles, complexity and vulnerability that we face. But are we willing to navigate our interdependent journeys through a lens like this? Brené Brown’s languaging of her research, like in the example above, has always inspired me. The honesty, depth and wisdom that her findings contain connect to I believe what we all at some level feel and struggle with to make real in our own lives each and every day. Brené’s work seeks to empower us as individuals and groups to dare greatly, while appreciating the wholeness of what it is to be human. This quote of hers that I share now expresses the paradoxical existences we are all living, ‘You are imperfect, you are wired for struggle, but you are worthy of love and belonging’. This is why our leadership program is called L.E.A.D. with Courage™, and why we agree with Maya Angelou when she said, ‘Courage is the most important of all the virtues because without courage, you can’t practice any other virtue consistently’. The title of this week’s post came from thinking about the ways we language certain aspects of our lives. It can be very easy to talk about our investments or assets as the possessions or capital that we have accumulated. In this process we can externalise our worthiness to the things that we have. In times like these we can view a small or large loss or gain as us still not having enough, ultimately linking it to that we are not enough. Whereas, there is an opportunity to keep courageously coming back to our ‘perfectly incomplete-ness’ while we explore the possibilities, discover potential and act authentically, allowing our masterpieces to unfold as we deepen connection to self, others and the world around us and make a difference in our own and others lives. Our ability to keep getting back up, dusting ourselves off, realigning to what’s most important, and trying again, is how we embody our enough-ness. 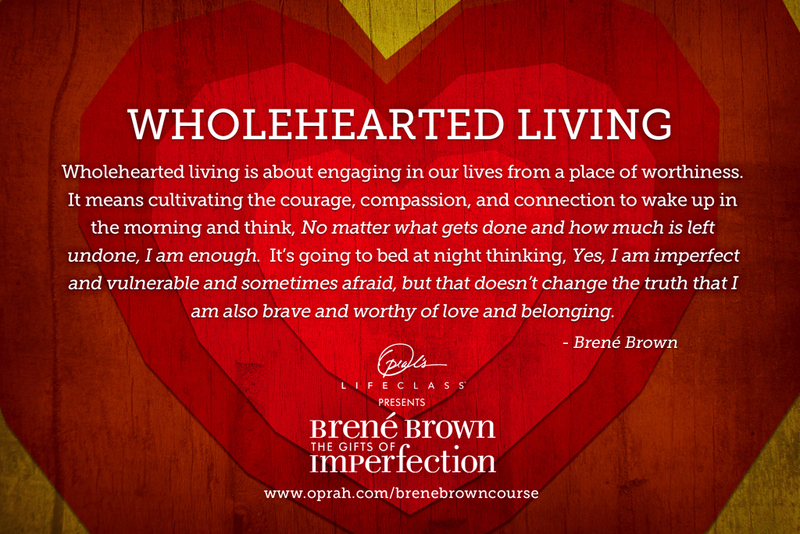 I love Brené’s description of ‘Wholehearted Living’ that I include below. So what do you want to be able to say at the end of every day, at the end of every week and at the end of your life? What are the challenges, obstacles, complexities and vulnerabilities that you are navigating, and what daily practices allow you to still see, experience and deeply feel the beauty, gratitude and growth that lies within them? What would you say is your biggest investment?